The one promise of online marketing is that there is always going to be something new. Sometimes this can be as simple as a change in content or as significant as a whole new platform, but in all cases, we’ll be embarking on a new path where the customer’s experience is going to be the driving force in the big changes ahead. One example is the use of mobile devices, which has grown exponentially over the last few years and the ways in which customers experience the web on those mobile devices is driving change in online marketing. According to information collected by Google, over 20% of all user searches on the Android OS are done by voice, and that number ever growing. The natural extension of this is an even more interactive way of searching. In fact, it can even take on a conversational type of searching with questions, answers and even fol low-up questions. Voice is definitely the future. Consumers expect a seamless mobile experience. This experience goes beyond simply having a mobile friendly website. It’s an experience that allows the mobile user to find and successfully execute the path to consumer satisfaction. The most important part of this process is speed. No part of the experience can feel slow, and at all times the consumer must feel certain that he or she is on the path attaining buyer’s satisfaction. This means that all mobile interactions should be optimized for speed including using tools like the Open Source Project, AMP. Consumers want ads that are relevant and useful. Marketers should really dig into the journey of their customers to find the perfect places to meet them in the process of delivering relevant content in a useful way. Relevant ads can take into consideration not only online activity but also offline activity like store visits. The first step for marketers looking forward is to make sure all mobile sites are up to snuff. Are they fast? Are they relevant to the user? Are they useful? 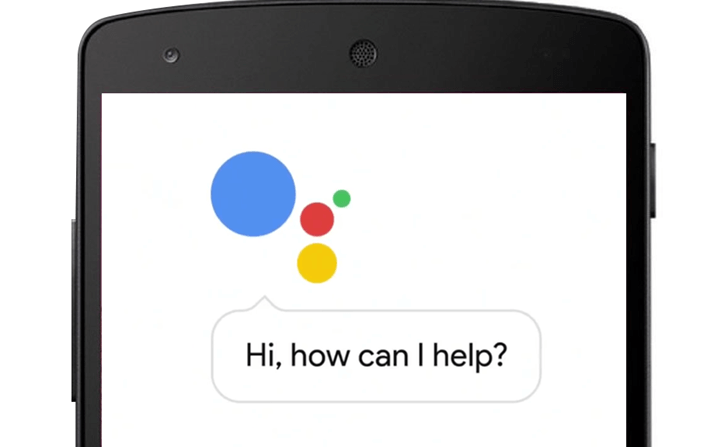 Does the writing style mesh with the rise of voice search that may be more conversational? Is the experience for the consumer easy from start to finish? Fall down the rabbit hole of your customer’s experience. Combine their offline and online worlds to attract them with very relevant ads. Answer these questions and you’ll be ready when the future arrives.